The coming long weekend is a good time to quiet the mind and relax your body. If you're looking to get a little R 'n R during the break, take note of these dates before scheduling an appointment! Going to the beach? Then you better get whatever body parts you want to be smooth waxed before then. Don't worry, you can still get an Easter Sunday-perfect mani-pedi! March 26, 2018 – March 28, 2018: Regular hours. Don't let that annoying zit ruin your vacation. One shot from a derma is all you need. For perfect kilay and lashes, this is the place to go to! 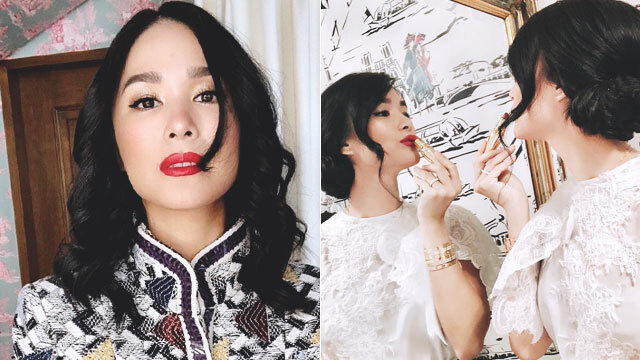 Bangs Prime Salon will help you achieve any Korean-inspired hairstyle you want! From hair treatments to mani-pedis and to facials, this salon has everything! 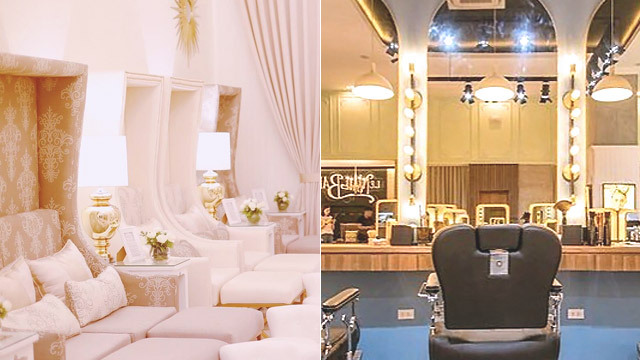 Get treated like a queen at this modern and luxurious nail salon. Did we mention they provide you with a hot compress for your lower back to help you relax? Bench's salon has you covered from haircuts, to hair color and treatments, and to hair removal! We know certain hair and nail treatments can go on for hours. Luckily, La Provence is a cafe + salon in one! So if you're hungry or thirsty, you can just easily order. There's no better way to destress than by getting a massage at The Spa Wellness. Why not get a body scrub and facial to treat yourself from head to toe?